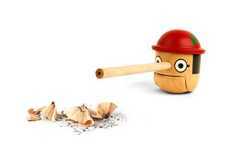 The Kastor pencil sharpener is almost too clever for its own good. 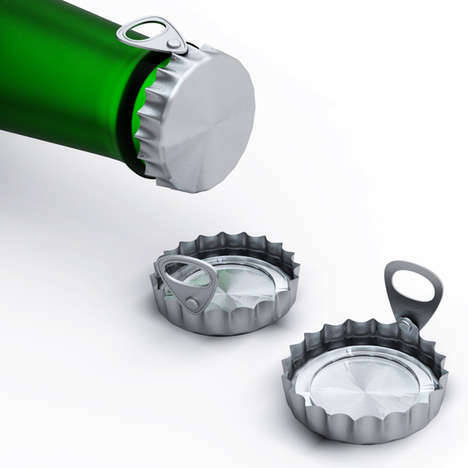 The beaver-inspired designed was created by Rodrigo Torres of the Italian design studio Alessi. 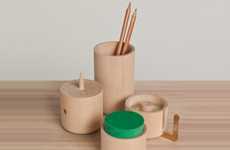 The Kastor pencil sharpener was created for the Maison et Objet trade show in Paris. 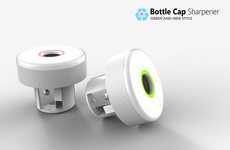 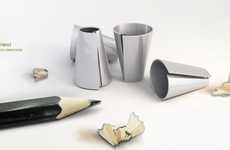 If you thought that pencil sharpeners were immune to design, then you thought wrong. 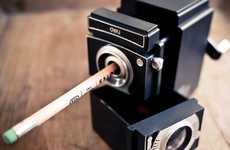 Many designers have recently taken it upon themselves to reinvent the pencil sharpener. 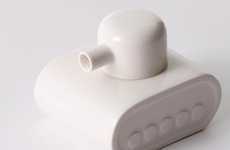 Torres latest effort is one of many quirky pencil sharpeners to recently come out of the design world. 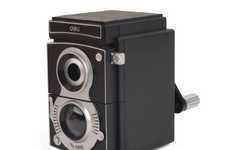 Creatives have made pencil sharpeners out of everything from Pinocchio's face to a human nose (seriously). 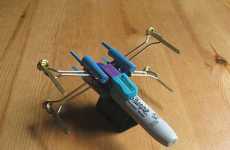 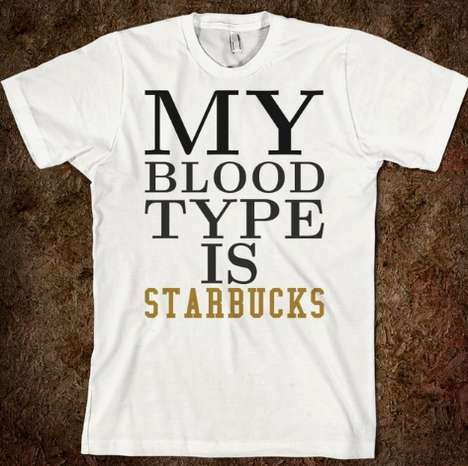 However, his design is especially appropriate and quirky. 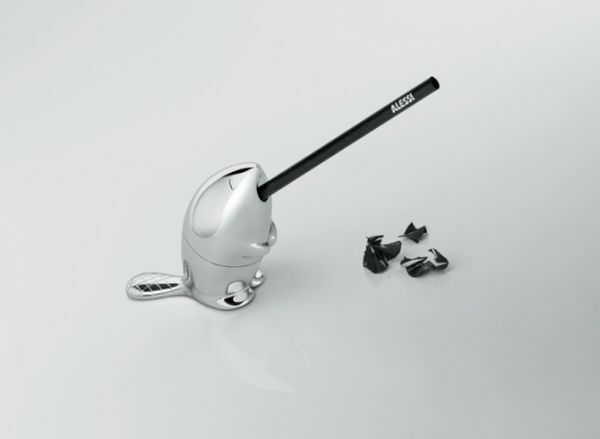 The Kastor pencil sharpener is not currently available for purchase, but it shouldn't take long for the design to make it to market.